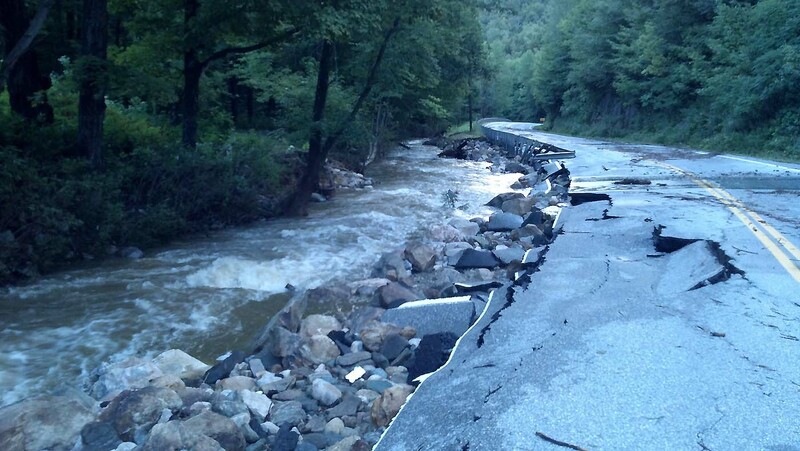 Wilk Paving Inc. was instrumental in the recovery efforts in the aftermath of Hurricane Irene. 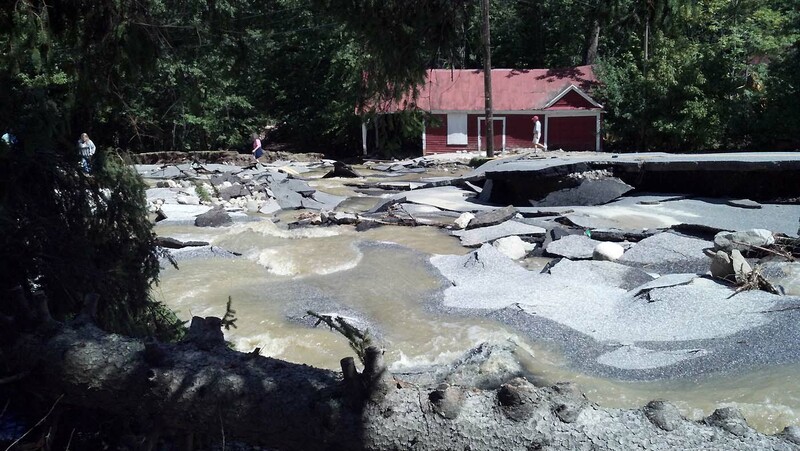 The devastating flooding occurred on the afternoon of Sunday the 28th of August, 2011. The full effects of the flood where not fully realized by many until Monday the 29th as people started to make their routine trips to work & school. 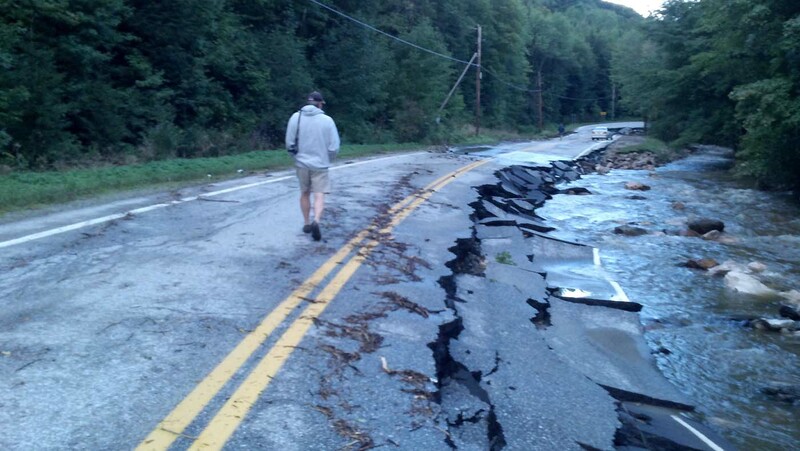 Route 4 was completely closed to public traffic as well as many other state and municipal roadways throughout the State. By Wednesday the 31st, Wilk Paving had altered our work schedule and dispatched our ownst dump trucks and several independent haulers to aid in flood recovery. There primary role was hauling stone and gravel from local quarries to work zones and flood debris to disposal areas. The particulars of day-to-day activity were coordinated with the Vermont Agency of Transportation (VAOT) District 3 Maintenance Division. 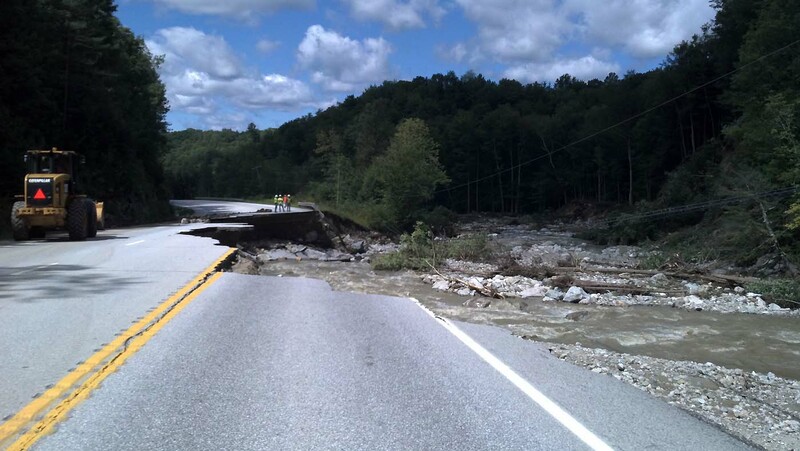 The closing of Route 4 was potentially devastating to the local economy because it is a major East/West corridor in central Vermont. This was the primary goal of VAOT to re-open as soon as possible. Site work at the most heavily damaged areas began immediately. A section of Rt. 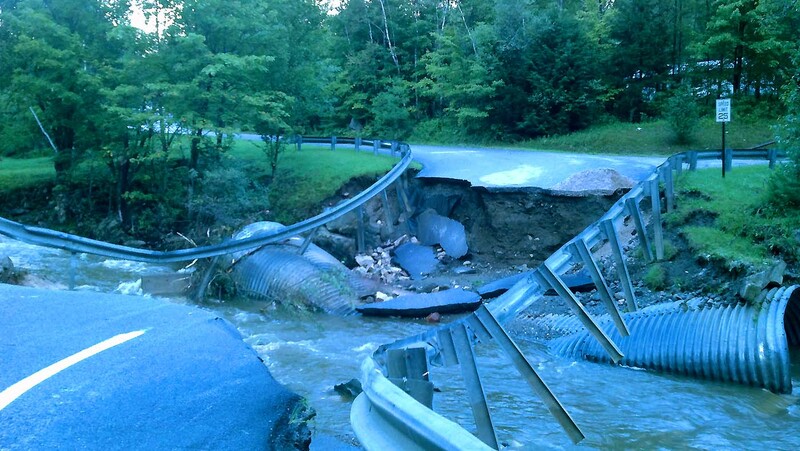 4 opened just 18 days after Irene destroyed the road! 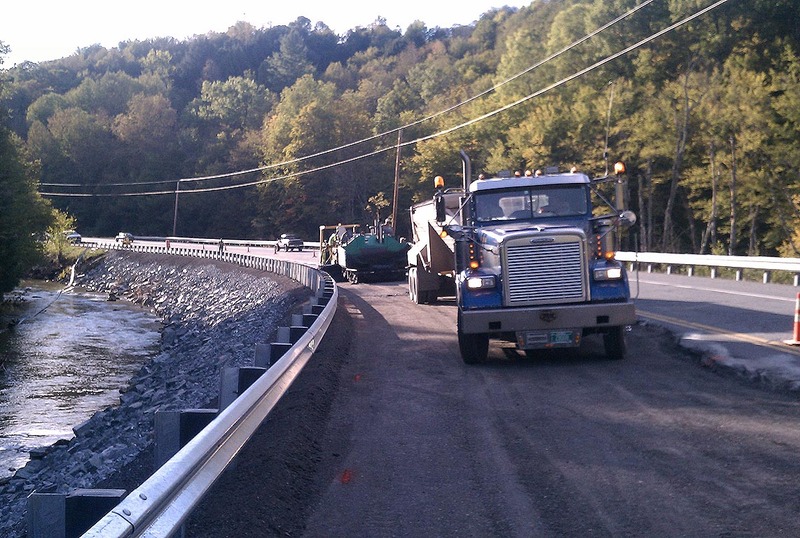 On the 10th we began preparing sites on Route 4 in Mendon and Killington. This work was overseen by VAOT and we worked closely with site contractors, particularly, Mosher Excavating, Casella Construction, and The Belden Company on key areas of the roadway. On September 16th, 2011 Route 4 was open to public travel again. 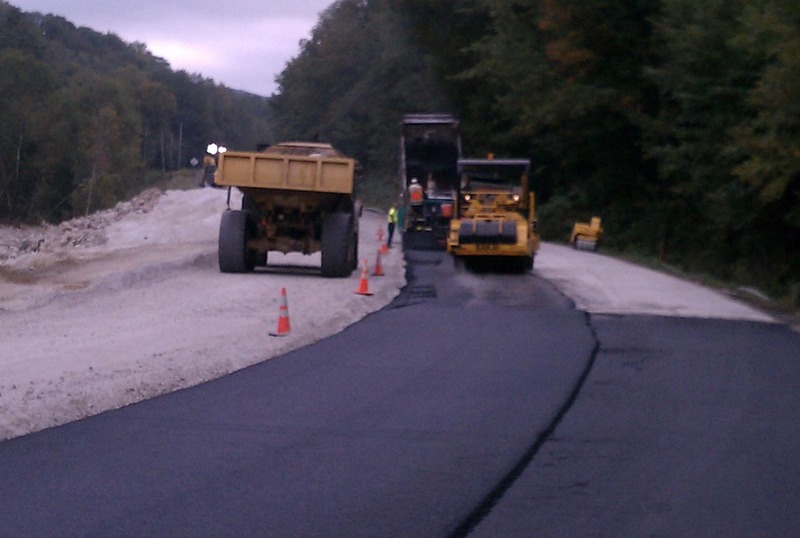 We continued to work on Route 4 in Mendon, Killington & Bridgewater until the end of September. This included some “night paving” using portable light towers provided by Casella Construction and VAOT. Next, we were requested to repave a bridge approach on Route 100 in Stockbridge for VAOT. Once that was completed we worked in multiple locations along Route 100 though the towns of Stockbridge, Rochester, Hancock and ending at the Granville Gulf. 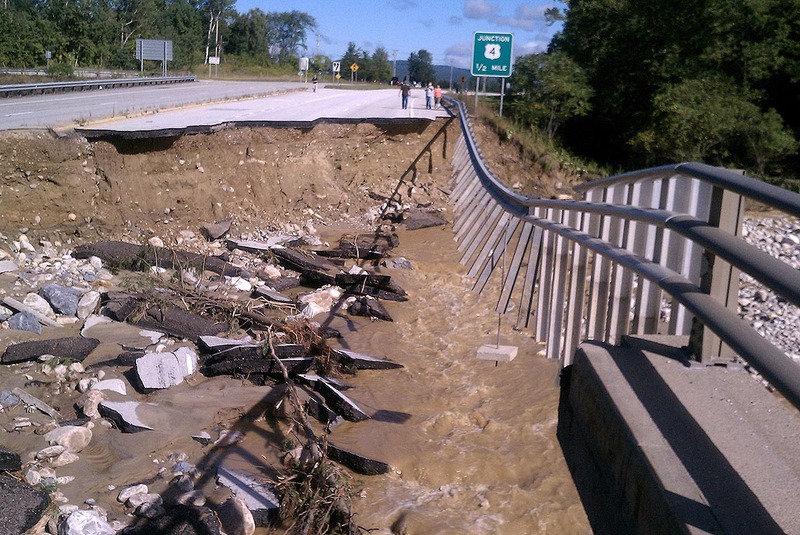 Later, we repaired damage on Route 30 in Sudbury and multiple locations on Route 22A in the Orwell/Benson area. Finally, we finished our VAOT flood recovery work with various repairs completed on Route 100 in the Ludlow/Weston area and Route 103 in Ludlow. This work was completed in November. 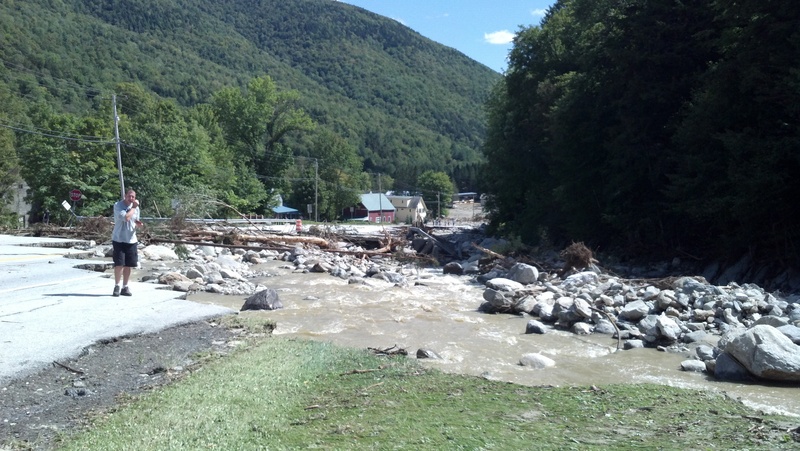 During the Irene flood recovery period, we also worked for or provided services to the following: the City of Rutland, Town of Ira, Town of Mendon, Killington Ski Area, Town of Cavendish, Town of Weston and Okemo Trailside Homeowners Association. 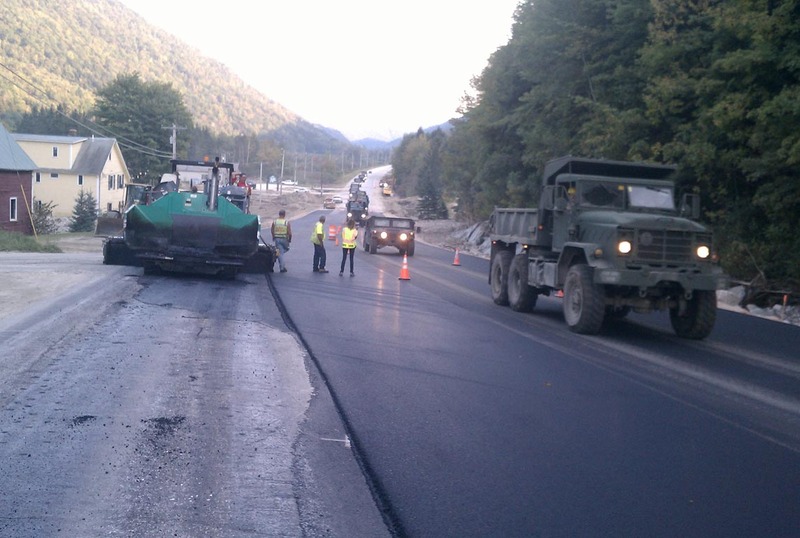 Also, we supplied hot mix asphalt from our Rutland, VT plant to various municipalities, state agencies and contractors throughout the entire recovery process. roads and bridges back together!